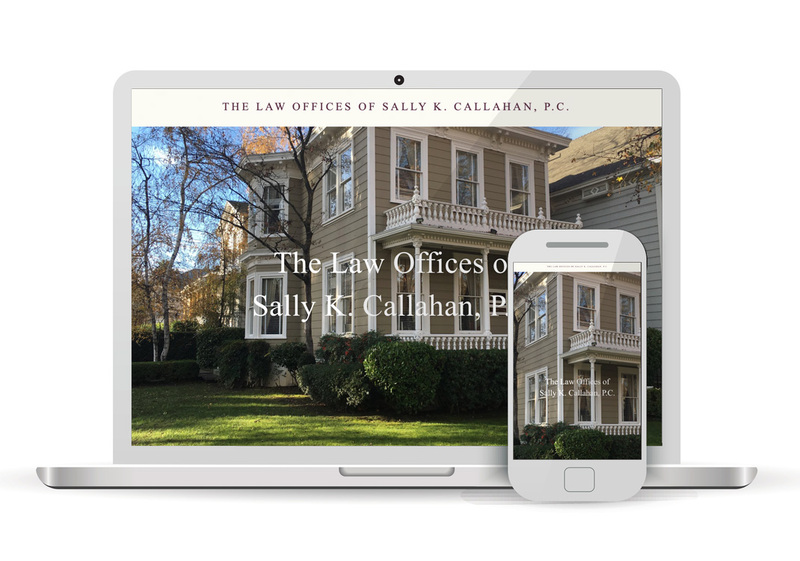 Sally Callahan is a Certified Family Law Specialist* with over forty five years of experience. Her expertise is in complex property, financial issues, and temporary and permanent support issues. Mrs. Callahan is currently accepting cases in Sacramento, Yolo, Placer, El Dorado, and Amador Counties.